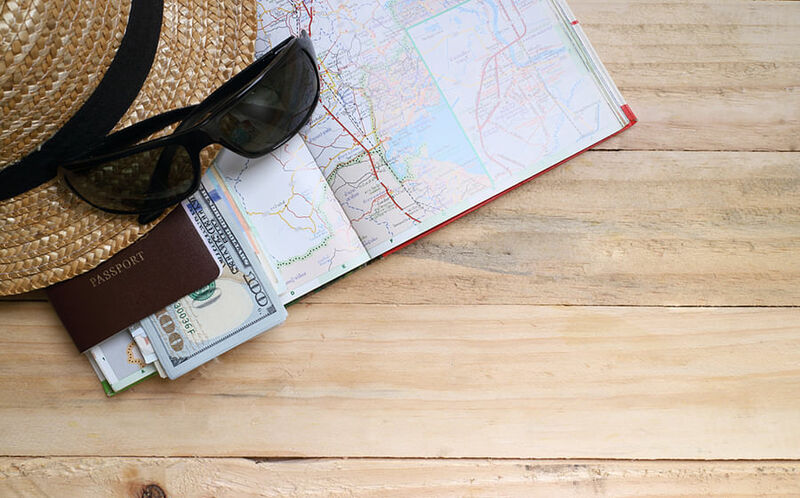 If you’re one of those people who doesn’t realise there’s a long weekend ahead ’till it’s almost here (guilty as charged), then you’ll know booking a last-minute getaway can get pricey if you’re looking at popular destinations like Phuket or Bali. 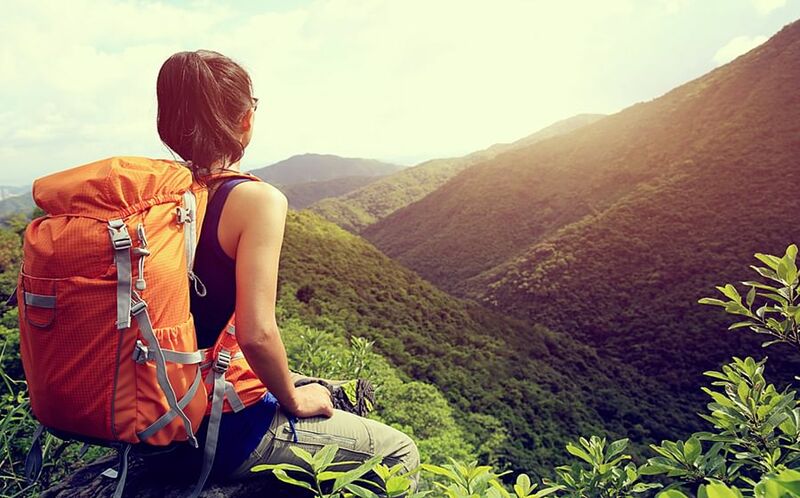 So why not look beyond those hot spots and try out some lesser-known destinations suggested by Changi Recommends? 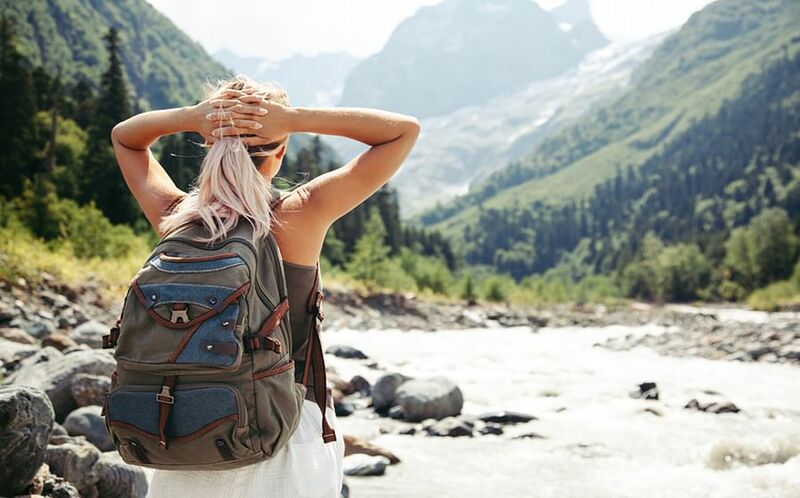 This way you’re bound to experience something totally new while still having a chance to relax and unwind (while still having the WiFi necessary to keep your friends updated on your latest adventures). Check out these lesser-known destinations and start planning your next long weekend. 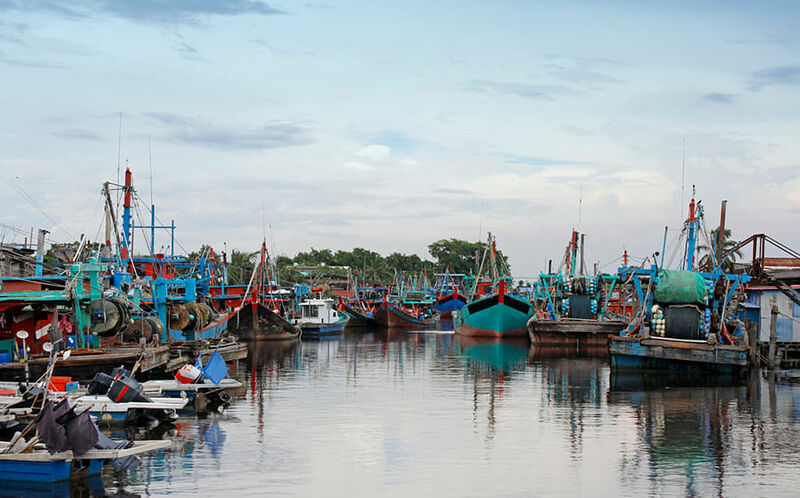 Situated where the Selangor River (Sungai Selangor) meets the sea, Kuala Selangor is a small town with a lot to offer. Ideal for those looking to get away from the hustle and bustle of city-life, experience the quieter side of life and travel in the traditional 'kampung' vibes. While you're there, be sure to check out the famed fireflies sanctuary, where you can experience the mesmerising twinkle of the thousand fireflies light up the small vilage of Kampung Kuantan like a Christmas tree. How to get there: The quickest way from Singapore to Kuala Selangor is by plane (approximately 1 hour). Alternatively, you can catch a coach (approximately 7 hours). 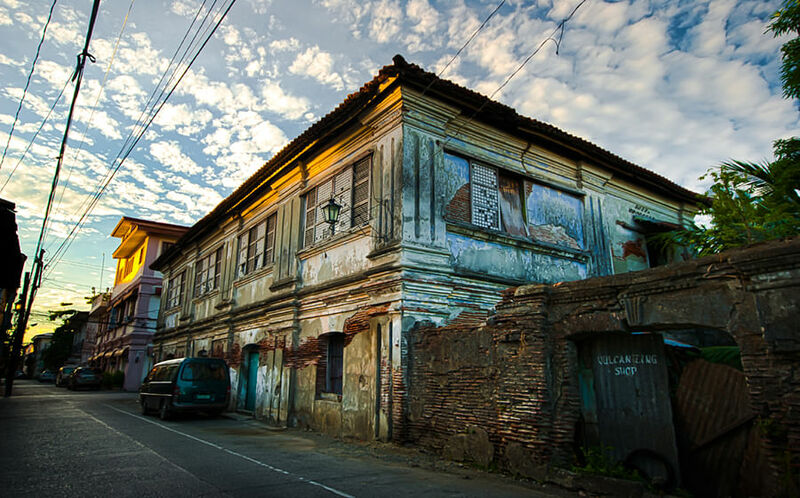 Proud to be called Philippines' most extensive and only surviving historic city that used to be a crucial coastal trading post in the 16th Spanish colonial period, Vigan's houses and streets are almost identical to traditional Spanish villages. On the island, you can also enjoy countless options for accommodation as well as dining to choose from - highly recommended if you just want time to unwind in a stress-free environment. Best known for the infamous Death Railway of World War II, Kanchanaburi is an enchanting town located in West Thailand dotted with a wealth of both natural and historic places to visit. 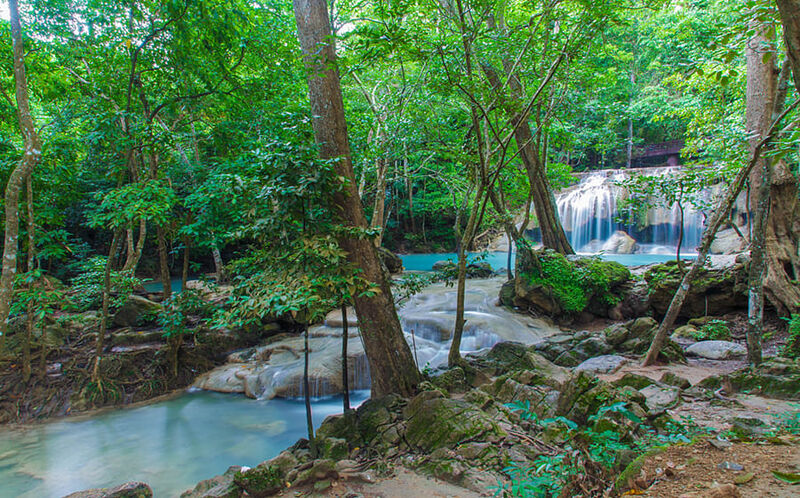 Main attractions include numerous historic sites and museums as well as the Erawan waterfall, arguably one of Thailand's prettiest waterfalls. There are also bamboo rafting journeys, temple ruin tours as well as endless night-markets to enjoy. How to get there: You can get a train, bus or taxi from Bangkok to Kanchanburi (approximately 2-3 hours). The Nha Trang beach is another perfect hidden gem for your next getaway. Take a relaxing stroll along the six-kilometre beach in the evening or soak in the run and admire the breath-taking scenery in the day. 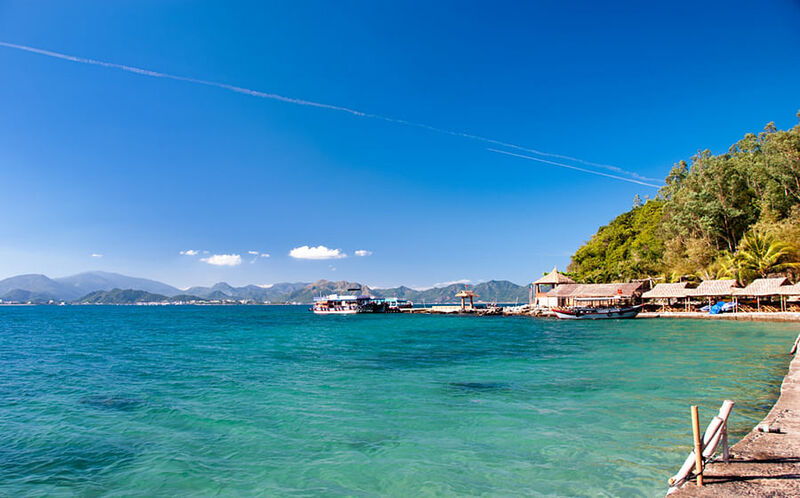 Sometimes called the Riviera of the South China Sea, Nha Trang offers sightseeing and recreational activities as well as dining and accommodation options along the beautiful beach. Try out the old school spa treatment - the mud bath - or even book a river cruise and take a tour round the island. How to get there: You can fly directly from Singapore to Nha Trang (approximately 5 hours). Introducing Lake Toba, the worlds' largest volcanic lake, and quite easily accessible from Singapore if you want to see something different. 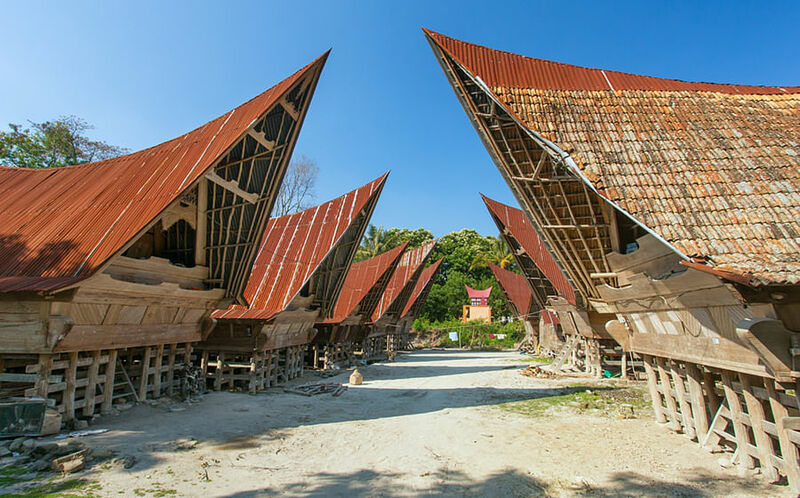 Visit the Ancient Batak Village, Batak Museum and the Bagus Bay or Samosir Cottages (these two guesthouses have regular traditional music and Batak dance on Wednesday and Saturday nights at 8pm so be sure to give it a go). Or take a soak in the hot springs found around the island. How to get there: You can fly directly from Singapore to Medan, then travel by car to Parapat (the island beside Lake Toba) (approximately 3-4 hours in total).